PROFESSIONAL TABLET REPAIRS WOLLONGONG, BROKEN SCREENS, DEAD BATTERIES, SPEAKER REPLACEMENT, FAULTY CHARGING PORTS AND MORE. 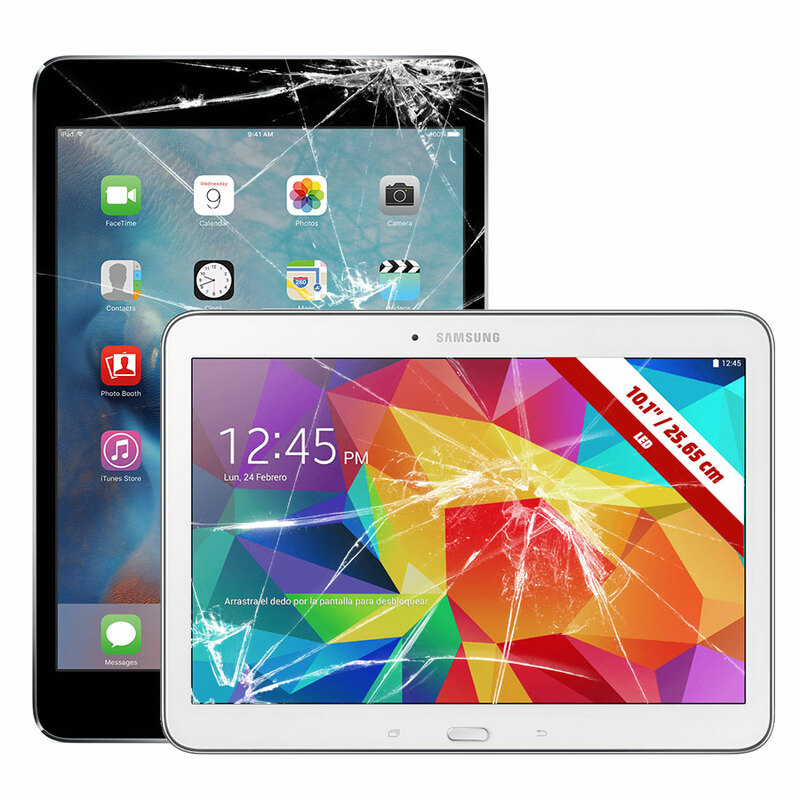 We provide a complete range of Apple iPad, Samsung TABS, Asus and all other brands – repairs to all models including 3G and WiFi. We can help you 6 days a week so call us on 0416657855 and let one of our friendly service team help you with your tablet service and repair requirements. You can also view our Contact page for full location and opening time details. You can also get an instant quote for most brands, if your brand or model number is not listed it doesn’t mean we can’t help you, so call us and we will see if we can help you. The iPad model’s front glass also includes the touch component (digitser). This means that whether the glass is physically smashed or broken, or you are having problems with the touch response itself, we can replace the parts quickly, efficiently, and at a cost effective price point. We can usually repair iPad front glasses with in a couple of hours and we are also open on Saturdays for emergency repairs and support. If your Tablet LCD screen is completely white or black, has unusual lines, or is showing other strange image issues, this is most likely the LCD and will need replacing. We provide a complete iPad LCD repair and replacement service backed with a full 6 month warranty including parts and labour. Additionally these repairs can usually be completed in just a few hours. We also have a large experience pool with a range of other iPad issues including liquid damage, drop trauma including popping out bent corners, or other problems you are having with your Tablet device. All our work comes with a minimum 3 month warranty and we also provide most repairs with a same day service. Contact us (02) 42298138, additionally our full contact and location details and opening times are available on the About Us page and enquiry form on the Contact Us page to ask for a free non obligation quotes.